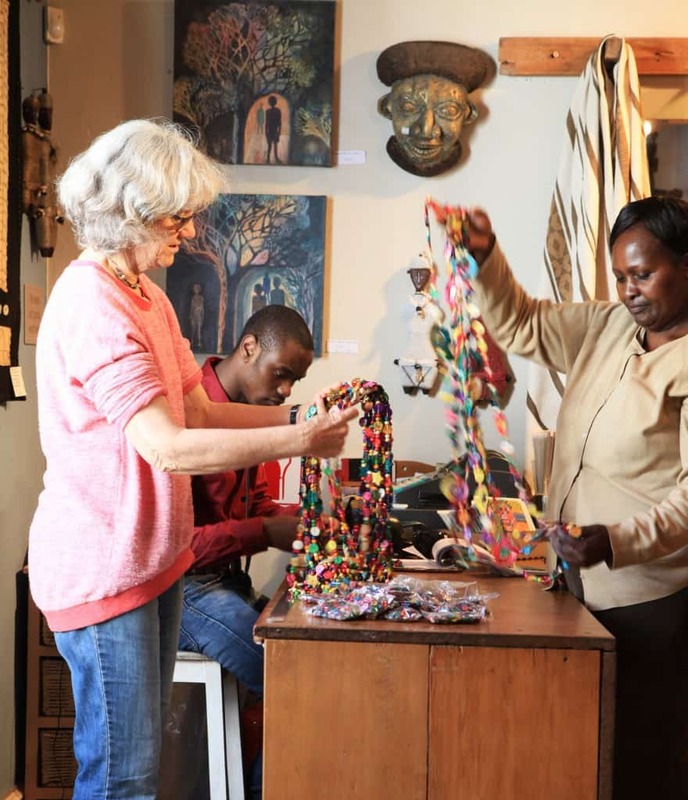 MakeAfrica is fascinating shop owned by Janet Holding stocking down to earth and iconic African products along with Artifacts, supporting local crafters and artists. It was a practical decision, 2010, an empty space and no tenant in waiting. 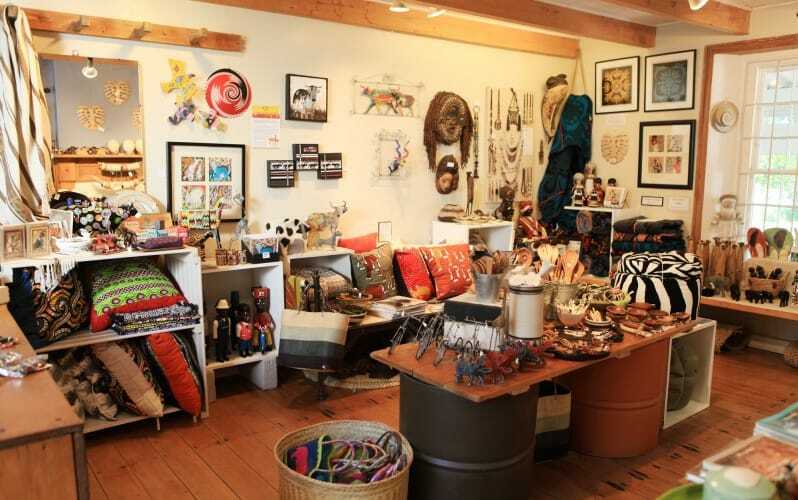 As co- owner, of the Village I knew an ’African’ shop would complement the retail mix. I rose to the challenge of a new genre. This decision has set me on an unexpected journey. It ‘s exactly what it says. 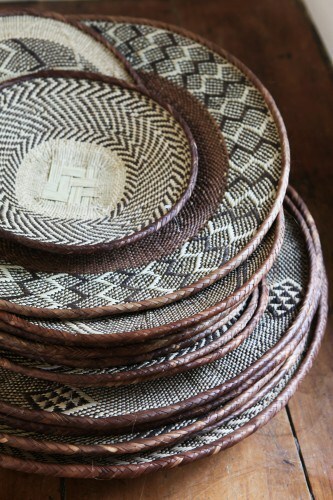 We sell things that are made in Africa. What separates MakeAfrica from your average Tourist shop? I am excited by the creative explosion that occurs at the point of cultural exchange. 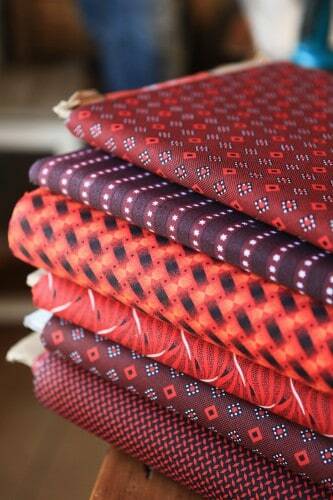 This underpins our selection and gives it depth and authenticity. What products define your selection? As a little girl I was fascinated by the old African trading store, Basotho blankets, beads, baskets and bolts of Schweschwe fabric. I have tried to create just a touch of this atmosphere, the mystery, the colour, the smell and the abundance. We play to a varied audience. We have a seasonal trading cycle with overseas and local tourists but also a resident customer base. Word gets round amongst African traders. 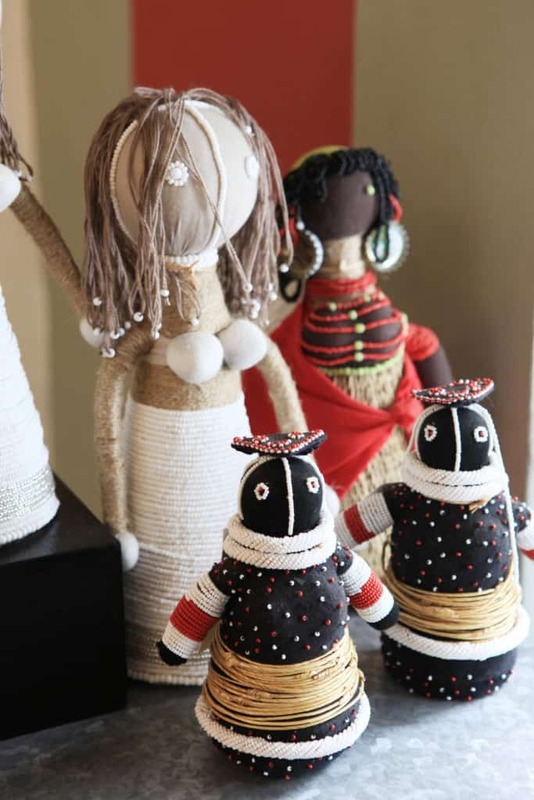 I have established trusted relationships with people who supply me with authentic African artefacts. 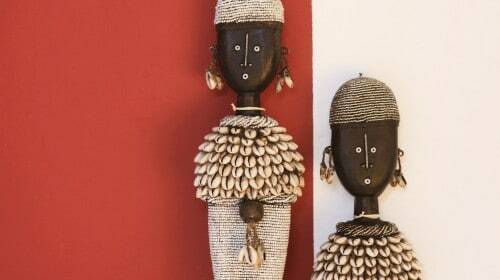 This has sparked in me an interest in African art, its richness and cultural meaning. Does MakeAfrica have an impact on the local scene? 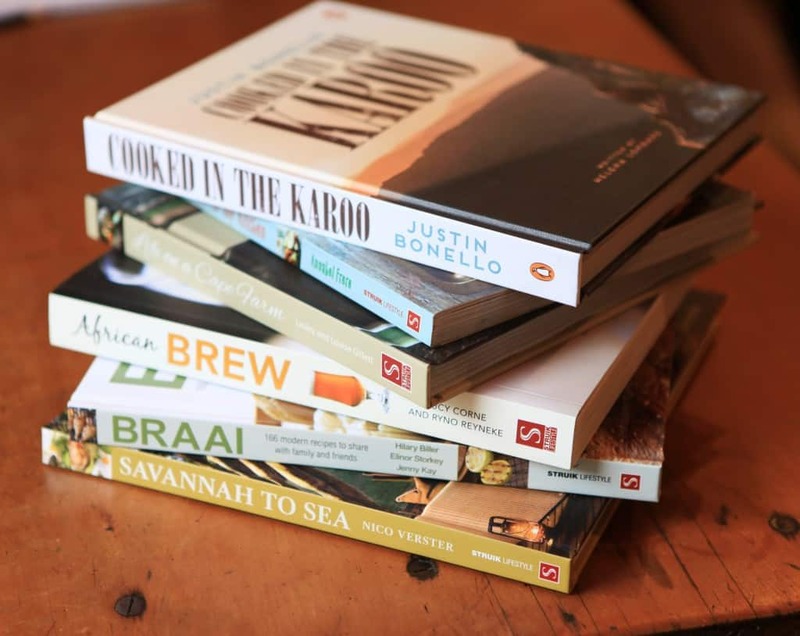 South Africa boasts wonderful inventive and creative producers. We support quality community initiatives, and local artists. Our workshop produces the Idolli range of rag dolls, Tribal, Traditional, and Funky. We have expanded into a loft area which gives us space for larger displays of superb handmade works and comprehensive selection of African fabrics, antique and contemporary.